In February Trent Valley BS held its Annual Dinner at the Castle Hotel in Hatton, Derbyshire. 24 members attended with the cost of the 3 course meal being subsidised by the club as a thank you to its members for their support over the past year. In addition a selection of the ladies of the club received a gift from Geoff Bowley and Trevor Terheege in appreciation for all the work that they have done for the Club in the past year. 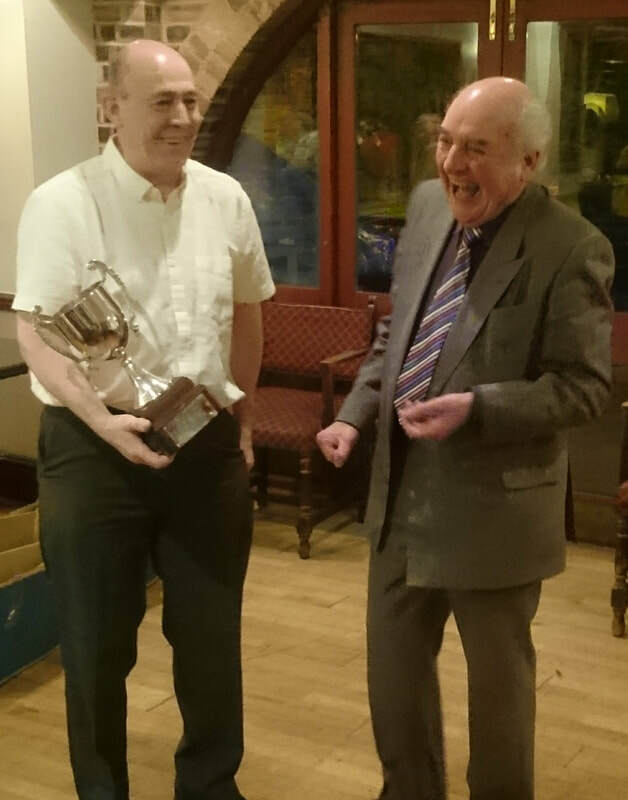 However as usual the highlight of the evening was the Presentation of the Award for Member of the Year which was deservingly won by John Lee's.